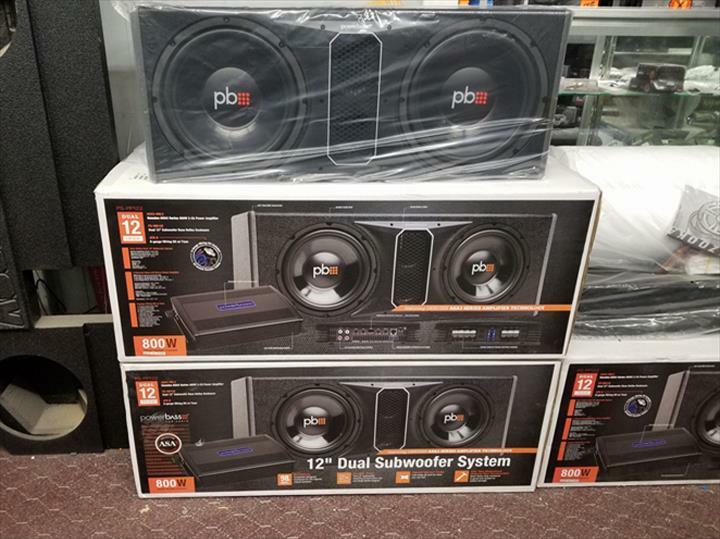 Thunder Productions, Inc., in New London, IA, is the area's leading auto radio and stereo systems specialist serving Lee, Jefferson, Van Buren, Louisa and Des Moines counties since 1991. 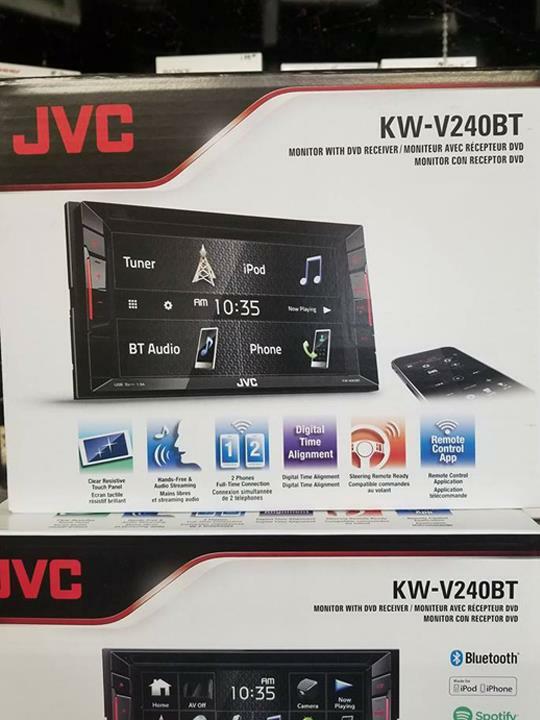 We specialize in auto radio and stereo systems, auto remote starters, backup cameras and much more. 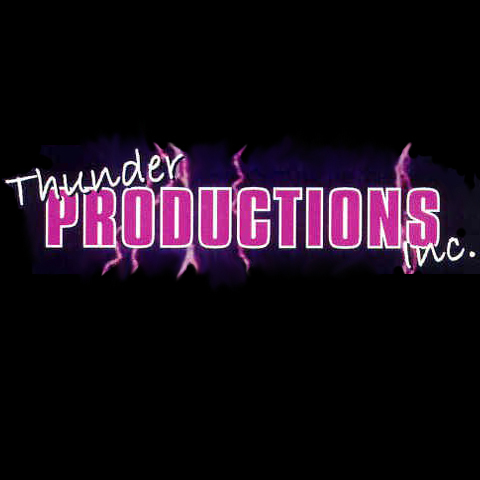 For more information, contact Thunder Productions, Inc. in New London. Established in 1991. Thunder Productions, Inc. is proud to serve our local area which includes Lee County, IA, Jefferson County, IA, Van Buren County, IA, Louisa County, IA, Des Moines County, IA, and Washington, IA. We specialize in Auto Radio and Stereo Systems and Auto Remote Starters since 1991.